Download 9&10 News on your Roku, Today! You can now watch 9&10 News LIVE on your Roku live streaming device! 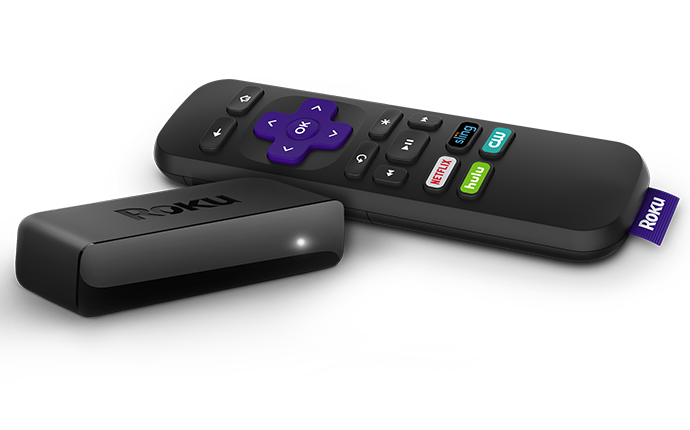 Roku Streaming Devices are simple to set-up and easy-to-use. They come with a simple remote, and powerful features like Roku Search which makes it effortless to find what you want to watch. Simply type in ‘9&10 News’ to find Northern Michigan’s News Leader and begin watching your favorite newscasts, live! Roku devices give you access to 500,000+ movies and TV episodes from top free and paid channels, so you can stream almost anything! Add this channel to your Roku Live Streaming Device, Today!